If you believe one of your patients may be a candidate for home health nursing care or rehabilitation, you can count on Continuum Home Health to work closely with you to obtain the best results for your patients and their families. Patients receive assistance with managing their day-to-day life activities, as well as ongoing assessment and management of their medical needs. Each patient is cared for by an interdisciplinary team led by a primary care nurse, who works with you and the case management agency to develop a client-specific plan of care. 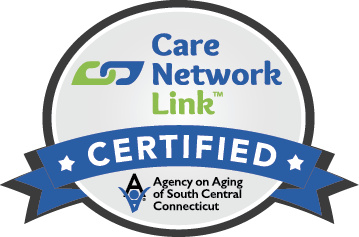 Continuum Home Health has been working in home health in the New Haven area for more than nine years. 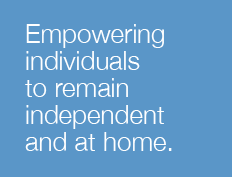 Our parent company has been a leader in New Haven residential case management and community-based alternatives to psychiatric inpatient care since 1966. Our goal is to work with our patients, their doctors and their families to manage the effects of disability or illness in order for our patients to reach the highest possible level of independence, community integration and quality of life. Continuum Home Health’s services are set up to quickly and efficiently handle and coordinate administrative duties, thereby reducing physicians’ workloads and lowering stress levels for our patients and their families. For example, if no case management agency has been assigned, Continuum Home Health handles this service until the patient is referred and accepted by one. Continuum Home Health often admits same-day. We frequently work with immediate discharges and complicated cases. Our home care professionals regularly attend discharge planning meetings and come to the hospital when it will help our understanding of the patient’s needs or contribute to a more desirable outcome. To make a referral or for more information, fill out our simple referral form or call us at call 203-782-3192.